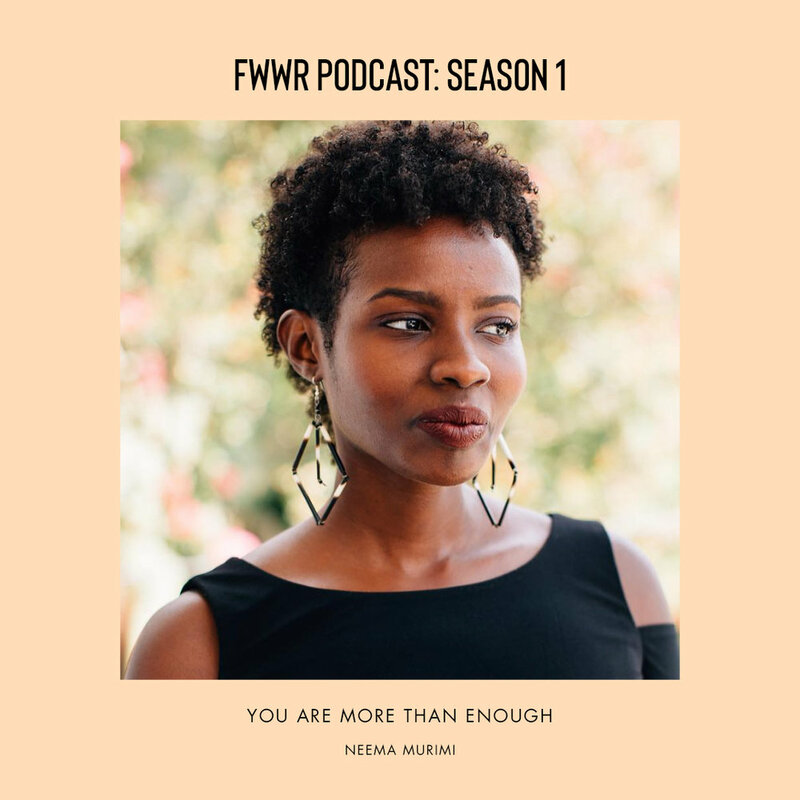 Join in on the intimate and enlightening conversation between FWWR founder Megan Febuary and writer Neema Murimi as they talk about depression, race, faith, and healing through creativity. This is a deep dive that you won’t want to miss. Also, Neema shares her beautiful poetry that will inspire you and help empower your own voice. Don’t forget to subscribe and review on our itunes!